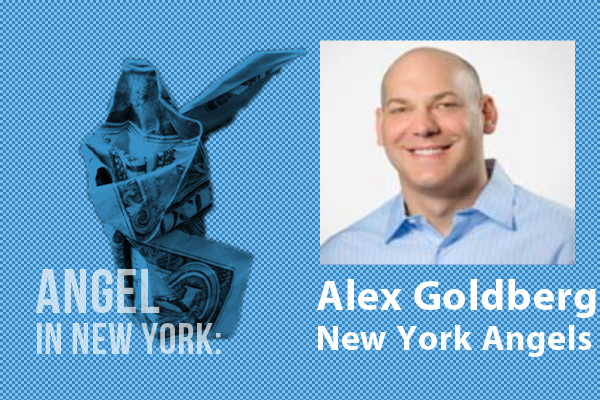 Goldberg is an avid entrepreneur, angel investor and active member of the New York Angels. He has over 10 years of experience in business development and operation, including his work at 4 successful, VC-backed startups in Boston: Adjoin Solutions, ATG, Frictionless Commerce and Open Market. As part of the startup team for ATG, Goldberg helped develop the company’s successful e-commerce software platform, which was later sold to the database giant, Oracle, for $1 billion in 2010. He also worked with Computer Associates, where he researched emerging software technologies for the company. Currently, Goldberg is the managing director of Canary Ventures, a New York VC firm, where he focuses on investments in software and mobile tech startups, which include 72Lux, Cignifi, Objective Logistics and Take the Interview. Goldberg also serves as an advisor for Take the Interview, a digital media startup focused on the HR/recruitment industry, and as an advisor for the Nantucket Conference, an annual technology and entrepreneurship conference in his hometown of Boston, Massachusetts. He holds an MBA from Columbia Business School. Advertising, Big Data, Consumer Internet, Crowdsourcing, Development Platforms, E-Commerce, Education, Enterprise Software, Marketplaces, Mobile, Retail, SaaS, Social Games, Web Development. B2B Infrastructure Software, FinTech Software, Mobile Technologies.